These are the questions we’re asked the most. 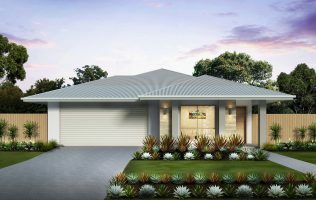 What does Territory Homes do? 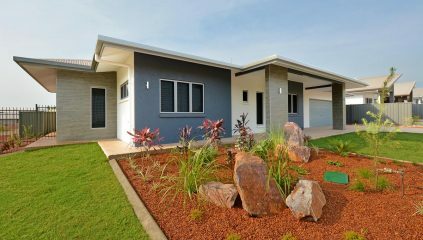 We build incredibly strong and beautiful new homes in Darwin, Australia. We love delighting our clients with quality workmanship and highly competitive pricing… which means you get the home of your dreams, without paying more than you need to. 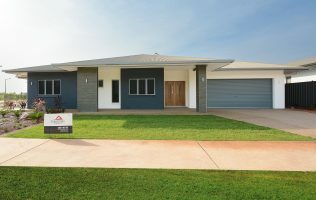 How are you different from other builders in Darwin? Our “Dream Home” Policy: We’re committed to creating your dream home… not just building you a ‘house’. We’ll help you create the spaces you and your family feel happy and comfortable in. Our proprietary design process takes this “Dream Home” approach from the very beginning. 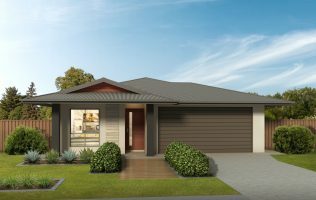 Over 31 Years’ Experience: We have over 31 years’ experience helping Territorians get the exact home they desire. Guaranteed Completion: We offer you guaranteed on-time completion. Cost: We take pride in offering the most value for money, and we’ll never hit you with hidden costs or surprise bills. Our unique Signature Select Inclusions allow you to pick and choose the fittings and fixtures that mean the most to you… and our proven building process means you get superior quality, without having to pay more than you need to. Request a Free Design Consultation with us and we’ll quickly provide you with costings. Because no new home is the same, it’s hard for us to provide exact pricing without knowing more about the new home you’re looking for. Request a Free Design Consultation with us and we’ll quickly provide you with costings. Territory Homes is a proud, family-owned business owned and operated by Dimitrios and Elizabeth Mpilias. 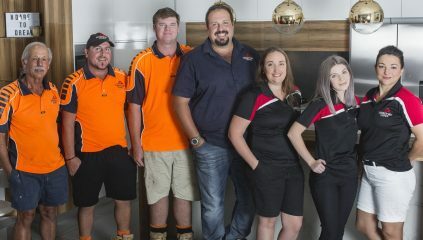 Meet the Territory Homes team here. We’ve been passionately building new homes for over 31 years. And we’re never going to stop. Our building schedule depends on the size of your new home. On average, a new home build takes 16 weeks (but this may be different for yours, depending on the size of your home). We offer you guaranteed on-time completion. 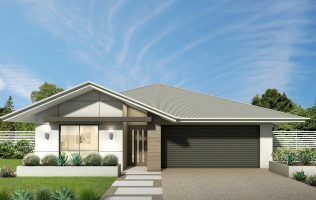 Can I customise your new home designs? Yes! Of course you can. 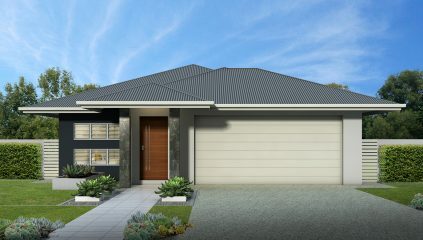 In fact, we encourage you to customise our new home designs… so you get the exact ‘Dream Home’ you’re looking for. What do I need to consider when I plan my Dream Home? How many bedrooms, bathrooms and living areas will you need? 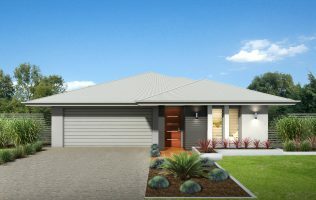 Do you need a garage or will a carport be enough? Which room/s should be at the front of your new home as you walk through the entrance? Would you prefer to have the master bedroom, living area, or secondary bedroom/s at the front of your home? Do you like larger living areas, or bigger bedrooms? Do you need a bathtub, bigger vanities, or larger showers? Is an internal laundry required, or are you happy to have your laundry located in the garage? Would you like to have a workshop area in the garage? Will you have a boat, caravan, or trailer that you’ll need to keep secured on your property? How much covered outdoor space would you like? How much lawn area will you need? Does your kitchen need a larger pantry cabinet or even a walk-in pantry? Do you prefer the oven under the cooktop, or would you prefer a wall oven? Where will your microwave go? Will you put it under a bench, above your wall oven, or set it on a bench top? What kind of wardrobe space would you like in the bedrooms? Would you like to have a walk-in robe in the master bedroom? How about a swimming pool or a garden shed? What are the inclusions with my new home? What other things I can add to my new home package? And anything else you can dream of! How much deposit do I need to build my new home? To find out what grants may be available to you right now, we invite you to get in touch for a free initial chat.